Tafeistr ... this stone raised ... May God help his spirit. 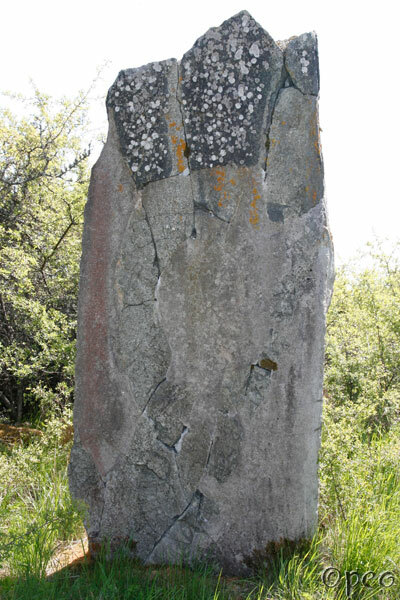 Þorbjôrn carved. This rune stone is not in a very good condition. It has been smashed to pieces and then been mended again. This rune stone is standing within 30 metres from both U 466 and U Fv1976;108.